When your loved one can no longer safely live on their own, consider God Love Assisted Living homes. 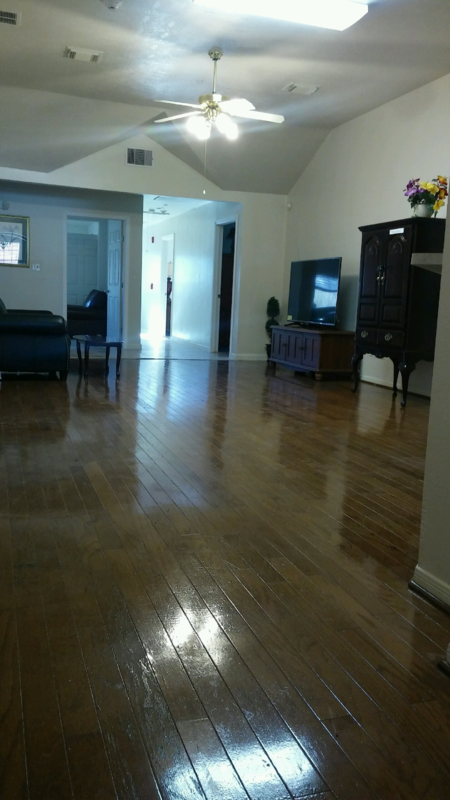 Experience the Comfort, Dignity, and Respect, God Love Assisted Living Homes commits to provide for our Houston and surroudning areas senior residents with our very best to hance the quality of life & the most loving care possible. We understand the importance of compassion, security and Our adult care homes also provide incontinence care for our residents who require extra attention. 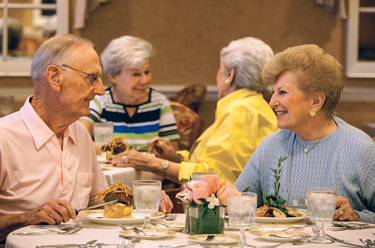 God Love Assisted Living Homes provide services to individuals who require assistance with everyday activities such as meals, medication assistance, bathing, dressing and transportation or they may need help with mobility, incontinence or other challenges.